Plans are being made by the city of New York to move the remains of unidentified victims from the custody Office of Chief Medical Examine to the 9/11 Memorial Museum sometime this year. According to museum spokesman, Michael Frazier, the remains will be kept behind a wall; to be off-limits to the public. Only medical examiners and families of victims will be given access to the repository. 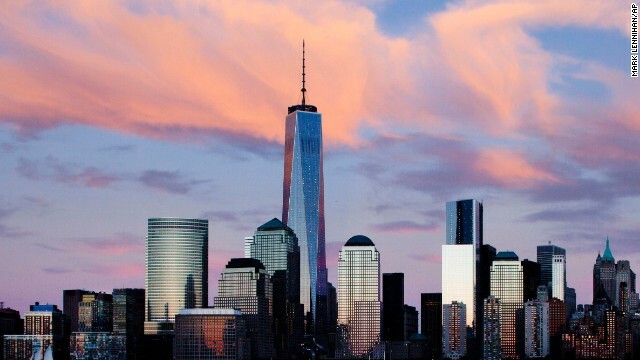 The 9/11 Memorial Museum is scheduled to open this spring as part of the part of the National September 11 Memorial & Museum at the World Trade Center site. It is stated in the article that families will be notified before further announcement. In my opinion, this repository is honorable. The article also mentions that it has been petitioned in the past. Which is fair for the families to have their doubts. Is it respectable for the remains to be moved to the museum?